Car dealership WordPress themes can really help in increasing the clients on your automobile website. That’s what the car dealers want. Car shipping & many more. Yes, converting or adding a theme sounds quite easy, but it is not when we talk about the challenges after installing them. Such as layout misalignment, color disturbance, compatibility with all latest browsers as well as WordPress versions, limited social sharing options & many more. So, in order to turn your website into a highly attractive car dealership hub, here we’re with some of the best free as well as paid car dealership WordPress themes. 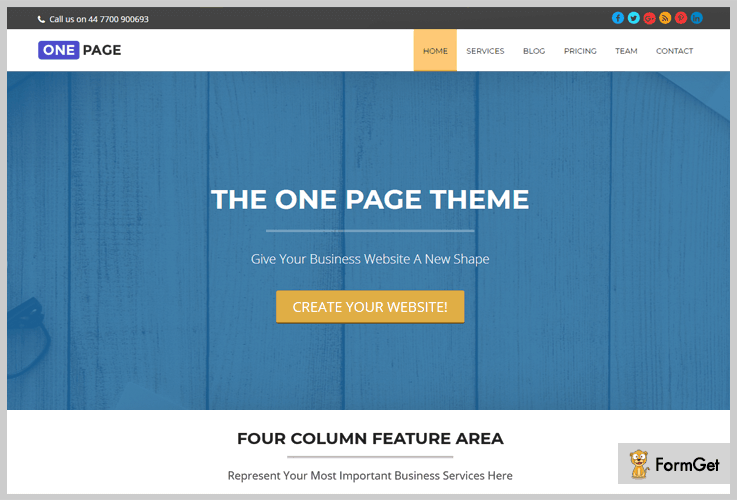 The free themes are easily customizable for any kind of business website. The paid WordPress car dealership themes charge only one-time payment. After purchasing them, you’ll have the lifetime access to them. The most noteworthy fact about these themes is that you don’t face any kind of issues while using them. Most of them also support SEO functionalities which can help you to get your website on a good rank in search results. So we’d suggest you to go through this blog & choose the best car dealership WordPress theme according to your needs! Hold on! Before going through this article, you can also check out our other blogs of popular WordPress themes. Who knows! Your business might boost up after using them. Now, let’s dive in together! Carriage rental industries & many more. With the help of this theme, you can do many kinds of stuff such as renting luxury cars, automated driving cars, overseas reservation, pick up/drop facilities, chauffeur-driven cars & so on. FairHiring WordPress theme costs only $79 in which you’ll get lifetime usage, 24/7 customer support & many other facilities. Fully widgetized footer area & sidebar. On the top of the homepage, Tap-To-Call button for instant calling. Fully responsive plot based on Twitter Bootstrap. Designed with HTML5 & CSS3. 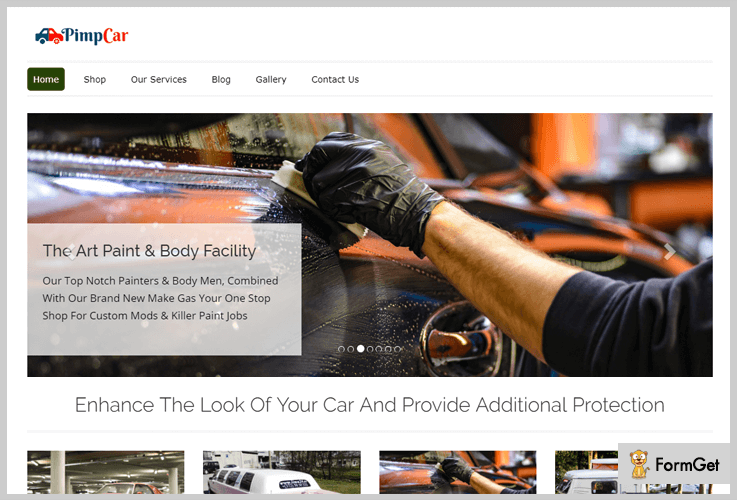 CarTransport is a car WordPress theme through which you can manage your transportation business of cars online. There might come a time when you’ve to purchase a car from a different city or state because of many reasons. So in that situation, you can check out for this theme along with car dealership WordPress theme to manage the car dealings as wells as shipping too. 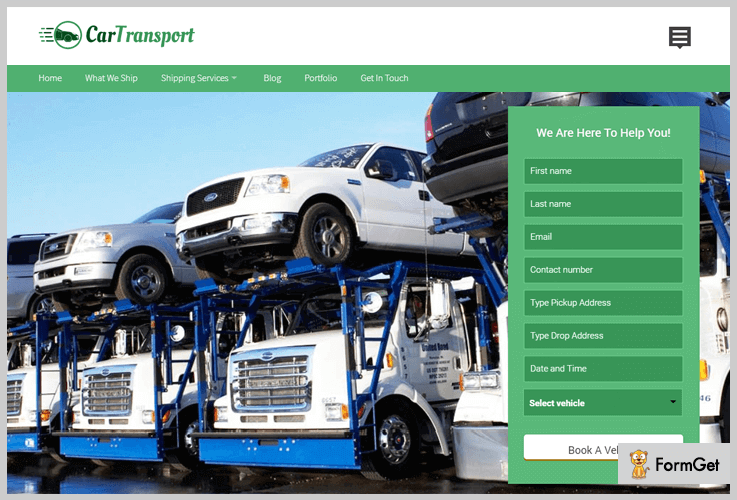 With its amazing template, you can online advertise your car shipping facilities, transportation services, logistics, open car delivery mechanism & many more. The price of this WordPress theme is just $79 with features like retina screen ready, effective admin panel & many more. Easily compatible with WordPress latest version. Integrated with contact us form. Custom footer, logo & favicon upload. Attractive blog section & so on. 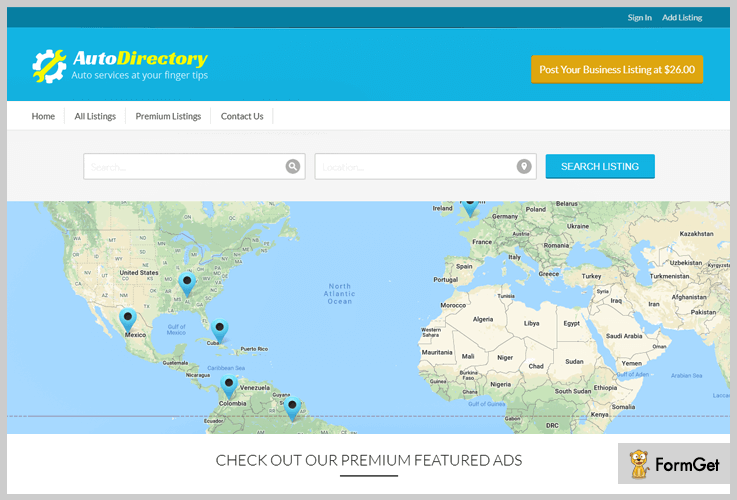 AutoDirectory by InkThemes is car directory & dealership WordPress theme through which you can set any car repairing business directory website in a couple of minutes. For car dealers as well as dealership companies, this WordPress theme is the best add-on because its SEO optimization is truly remarkable for attracting more traffic on the site. It costs $79 only with customization in themes as per your needs. Slider available for featured listing. On the front page, shows ads. On the map, shows company location. Google Adsense & so on. PimpCar by InkThemes is a car WordPress theme through which notifies the customers about different styling accessories. It is basically an E-commerce theme which enables you to sell the car spoilers, body kits on the web. You can also post articles related to the latest news, trends of this car renovation industry & keep your readers up-to-date about it. It is a multi-purpose add-on. That means it can also be used by auto dealers as vehicle pimping as well as the car dealership WordPress theme. The charge of PimpCar is just $79 with lifetime usage. Homepage transition (animations on elements). To collect the feedback from clients, threaded comments are available & so on. One Page is multi-purpose single page theme which displays all of the essential features of a website on a single page. With the help of it, one can create any kind of business website with attractive features. Carriage rental industry & for any kind of business or company. This WordPress car dealership theme is free of cost with 1 theme layout, 5 theme sections, unlimited color options & many more. Enhanced typography & so on. 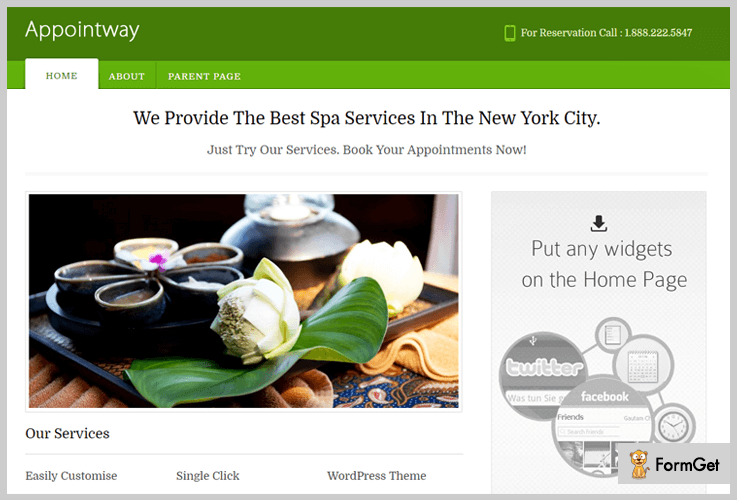 Appointway by InkThemes is a WordPress theme which is easily customizable to make your website according to your needs. Yes! 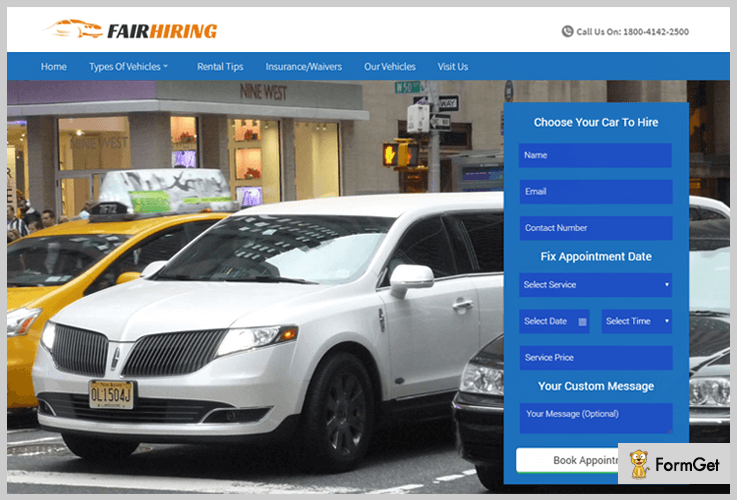 You can draft your website for the car dealership works with its attractive features. Appointway WordPress theme is free of cost. Change logo, introduction texts & background. Admin visual editor & many more. So, above is a list of 5+ car dealership WordPress themes which consist of free & paid add-ons as well. They all are easily customizable because of their source code which is written in the latest version of HTML5 & CSS3. Some of them especially support the features WordPress car dealership themes. While others can help you in designing your website for car shipping, rentals & works. So we’d suggest you to just try them out & make get your website more eye-catching than others. After all, it is an age of great competition & we want you to be ‘The One Successful Car Dealer‘! For any queries & suggestions, please comment below & we’ll help you out soon!